First and foremost, rifle slings assist the carrier to remain mobile, and keep his or her hands free. They also prevent theft, to some extent. When you have a sling around you, you don’t have to worry about the whereabouts of your weapon. It’s on you, very close to you, and ready for action. Rifle slings come in several varieties: single point attachment, two-point attachment, adjustable (aka tactical) two-point attachment, and three-point attachment. At a glance, it could seem that all four types of slings serve the same purpose. However, upon closer inspection (and some good old fashioned training), you can see how they vary. Different individuals have different preferences, and they require different forms of carry. This is why there are several kinds of slings. Magpul makes one-point, two-point, and adjustable two-point attachment slings, as well as many sling adaptors. Rail attachments, quick detachment (QD) adaptors, receiver sling mounts, and others. These can turn ordinary slings into better ones, and provide an upgrade. It all depends on the user’s needs. The standard issue sling has always been a two-point sling. It is considered a traditional sling, but you don’t see too many of them anymore. 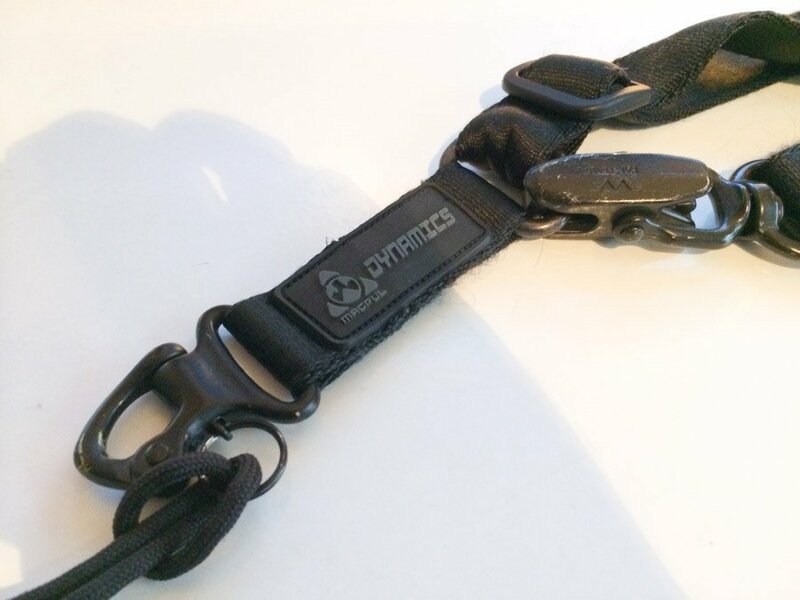 The more popular ones are the single-point and adjustable two-point slings. The ordinary two-point attachment sling is set up for more, shall we say, everyday carry. With a two-point sling, you have a longer response time. Some slings provide the wearer with the option for a quicker response. The single point sling is one which is very popular. A single attachment point means that there is less sling material used, and they work exceedingly well with short-barreled rifles (SBR). Short rifle, short sling. It enables a quicker wielding, and the absence of obtrusive sling material means that you will be able to into position much faster, and get that first shot out. The very clear disadvantage of the single point system, is that the rifle is hanging down from one point. This means that if you are on the move, running, jumping, etc., there is a good chance that the rifle will be bobbing and bouncing right along with you, possibly getting in your way. And – unless you are into that – your rifle’s movements will force you to grab hold of the rifle in order to stabilize it. And that means that you are losing functionality and mobility of at least one hand, since it will be holding on to the rifle. In spite of this clear disadvantage, the design of most single point attachments is simple, useful, and tactical. This is why it has so much popularity. It works. And it allows you to get into firing position, fast. In close quarter combat (CQC), for instance, this is a game changer. It means that you are good to go in a split-second. And in CQC scenarios, it is imperative that you have the kind of versatility and flexibility which the single point sling provides. Another very popular option, right up there with the single attachment, is the adjustable two-point sling. The adjustability factor is very important. Obviously, most slings are adjustable to some degree, but what makes this type of sling unique is that there is a dedicated tab (or loop) which enables very rapid changes in sling size. 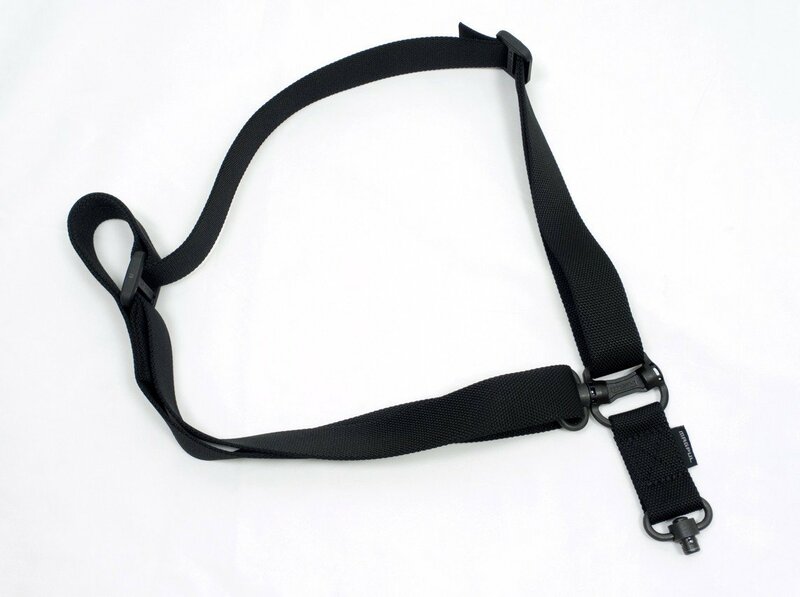 MS1: A two point sling, which can be altered to a single point sling by use of appropriate Magpul adaptors. The MS1 features a quick adjust Slider, which minimizes the amount of bulk, and allows the wearer to effortlessly, quickly, and securely adjust the sling to the desired length. MS1 padded: A padded version of the MS1. The padding is made of high-quality, non-rip coated, closed cell foam. It strengthens and protects the sling and the wearer. 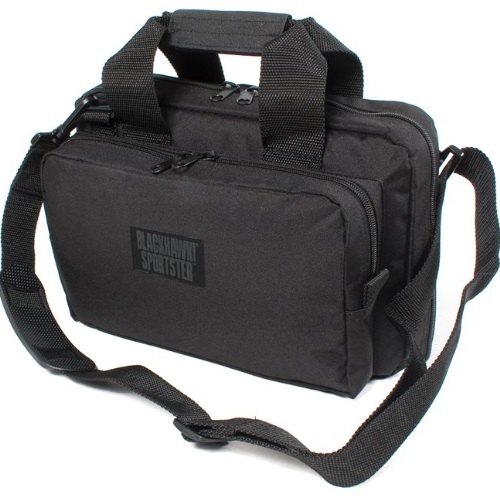 MS3: This is probably Magpul’s most popular sling. It is titled by Magpul as a “Multi-Mission Sling System”, and it is meant to provide the wearer with the most flexibility and best durability. This means faster transitions between positions, and allowing the wearer to perform in many situations. It can be used as a single or dual point sling. Like most of the other Magpul slings, it has 1.25 inch webbing, features the MS1 Slider, and its hardware is made of reinforced polymer. 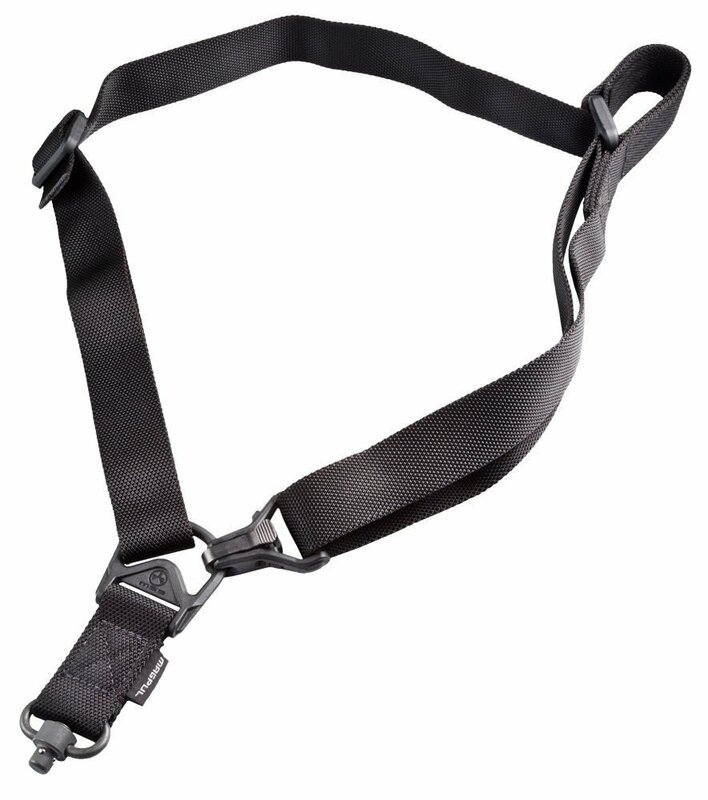 MS3 single QD: This version of the MS3 sling features a QD button. The QD button lets the wearer transition even more rapidly from single to dual point attachment, providing that the rifle in question has QD sockets. If the rifle has no sockets, many kinds of adaptors and add-ons are available. 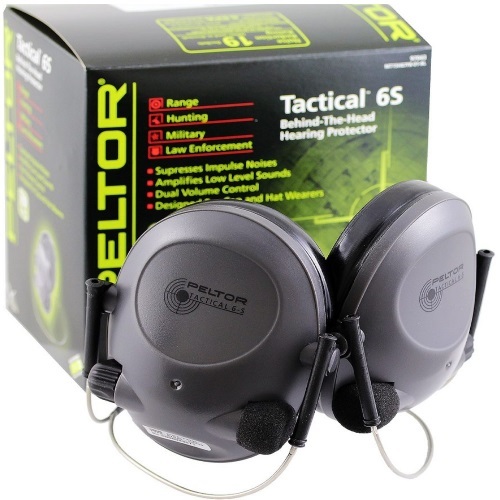 These can transform any standard rifle into a QD-ready system. 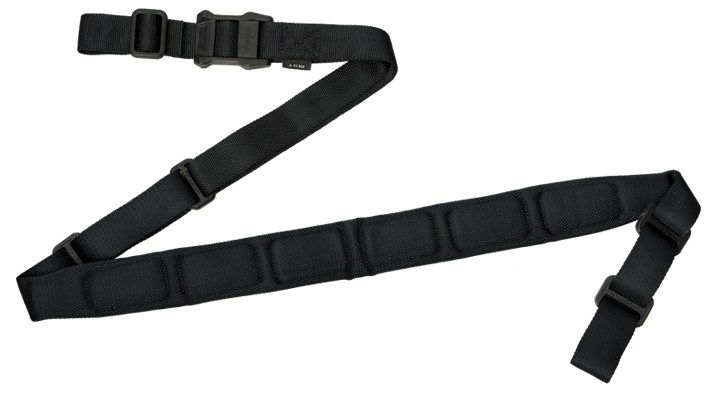 MS4 dual QD: This version of the MS3 sling features two QD buttons. 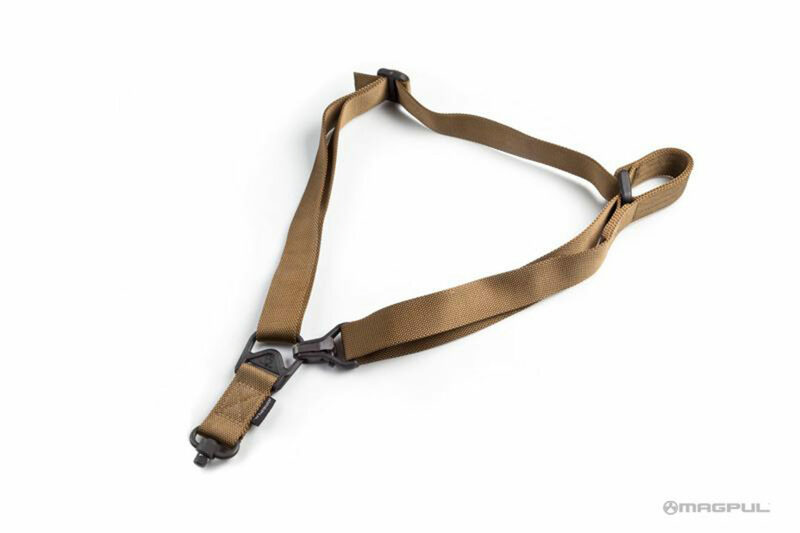 Many consider this sling to be the very best one that Magpul – and many other companies – has to offer. One proud MS4 owner stated that this version of the MS-series slings should have been on the market from the beginning. Isn’t hindsight a wonderful thing? A slings is one of the most useful accessories out there. Say what you want about specially textured grips, mounting rails, long-range scopes, night sights, and hair-triggers. They all serve a purpose, and yes, it is usually a useful one – but the rifle sling was around long before any of those were. The more things change, the more they stay the same. Slings have been around, and seemingly have stayed the same. I mean, it really is just a strap, right? Well, that is true to some people. To some, a sling is just a glorified strap and nothing more. To others, it could very well mean the difference between getting into position and firing, and ducking for cover as a bullet comes sailing past your ears.